Loudonville Ohio is located at the intersection of SR 3 and 39 in the Mohican Valley. It is perhaps one of most the scenic areas in the state, plus the Mohican River and its tributaries have become a mecca for canoeists from around the country. 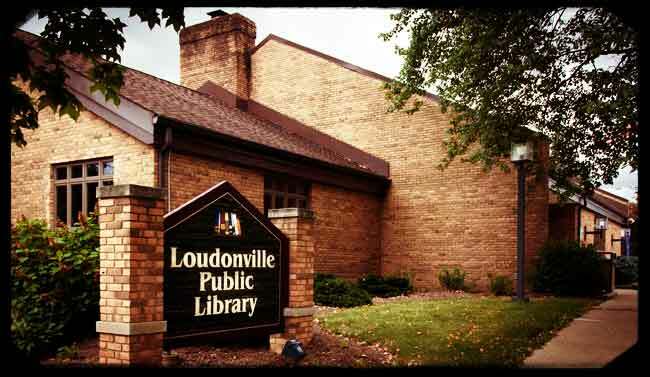 Loudonville is one of those small town villages that has plenty of things to do, or not do if you're just looking for a place to relax and enjoy the scenery. The Mohican State Park, which is just down the road, offers hiking and horseback trails over hilly terrain, not to mention the plentiful canoeing opportunities. There are numerous canoe liveries on both sides of the river. In the winter, several ski resorts are just a few miles away. 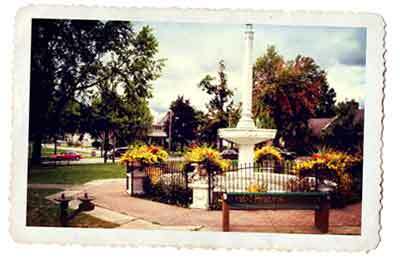 In early October the Loudonville Free Street Fair . The fair is an old-fashioned, family-oriented event that takes over historic downtown Loudonville for 5 days. Loudonville's Ohio Theatre was originally built in 1909 as the Loudonville Opera House, but it was much more than that to the community. In addition to theatrical performances, the 2-story brick building also housed the Village Offices, Police Station, Mayor's Court, and the Public Library and all of those except for the library still remain. 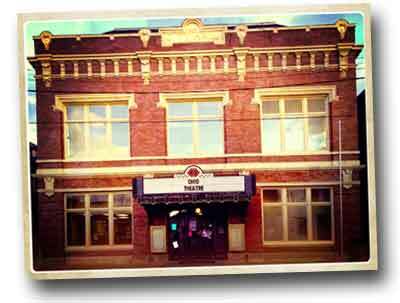 The Ohio Theatre in Loudonville is on the National Register of Historic Places. 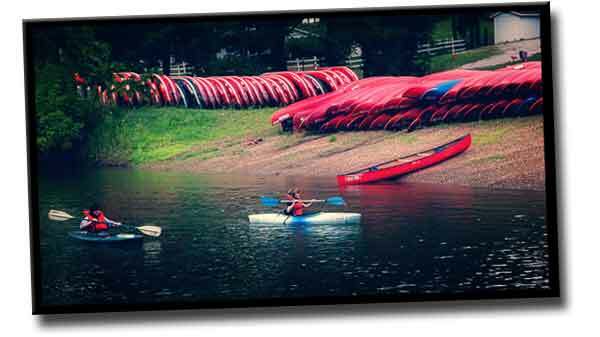 No visit to Loudonville would be complete without also visiting the Mohican State Park area and the numerous canoe liveries that have become a major attraction in the area. The area has over 30 miles with a Scenic River designation. Besides canoeing, there is also quality fishing, hiking, camping and picnicking. The lower section of the Clear Fork and the Mohican River consists of a lush forested river valley and clean, flowing waters which provide valuable habitats for numerous flora and fauna. During the 18th Century a number of Native Americans lived in the area and Indian trails crisscrossed the area and it was quite common to have multiple groups living in and around an area at the same time. However, the one group that left their mark here were the Mohegans, which is where the name Mohican derived. In 1810 Stephen Butler built a cabin on the east bank of the Blackfork River. Butler was just one of a growing number of early pioneers arriving here. It was James London Priest who actually registered his purchase of 1000 acres and laid out the town of Loudonville. Loudonville was also the hometown of Charles Kettering who was a major pioneer in the automotive industry. Kettering attended local schools and later graduated from Ohio State University. He would later organize the Dayton Engineering Laboratories Company which became the research wing of General Motors. Kettering is perhaps best known for developing the electrical ignition system. In 1945 Charles Kettering used much of his fortune to help establish the Sloan-Kettering Cancer Research Institute in New York. 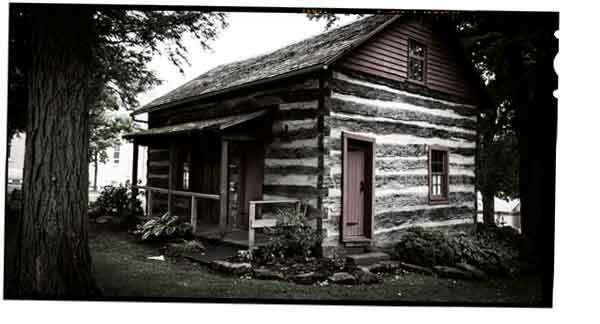 Located in Central Park, the log cabin known as the Workman Cabin after its builder, John Morgan who built the cabin sometime around the 1840s. The cabin was originally located about 3 miles north of its present location where Morgan Workman lived until his death in 1887. The cabin has been restored to its original structure and visitors will note that for a log cabin, it is appreciably larger than most. The reason being is that Morgan was a large man. 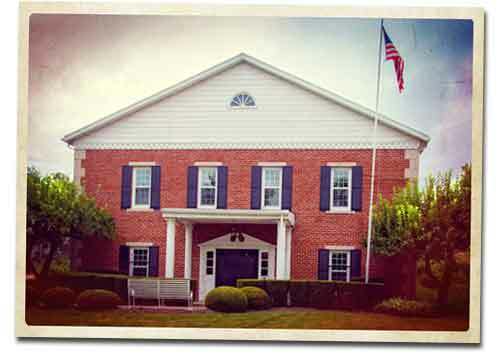 The Historical Museum is managed by the Mohican Historical Society and features lots of exhibits about local celebrities, artifacts, and historical oddities such as the oldest motorcycle sidecar in the world.